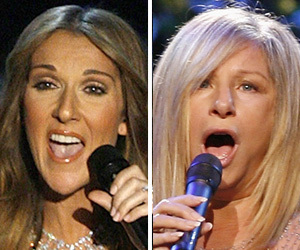 Barbra to Replace Celine in Vegas? Is Barbra Streisand heading to Sin City? Rumors are swirling in Las Vegas that Babs is in talks to replace Celine Dion at Caesar's Palace. But today, Barbra's people told us the rumors are false!